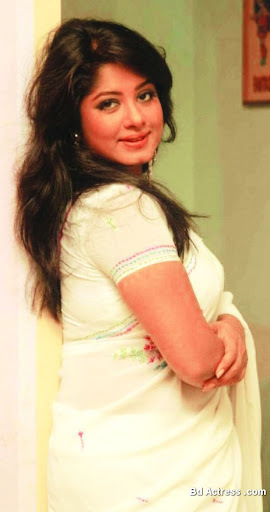 Bangladeshi actress Moushumi is recently appointment ambassador of Lizan herbal products. This news was decelerated 2nd December 2011. There are many people participate this ceremony such as Humarauya Himu, Opporna, Suma, director of Lizan herbal Nazmul Haq and chairman Tania Haq. After become brand ambassador Moushumi say after many days I got brand ambassador. So this is good news for me. This company and their product relation with me are from many days. Chairman Tania Haq says Bd actress Moushumi is a popular actress in our country so we are very happy to keep in with Lizan herbal.